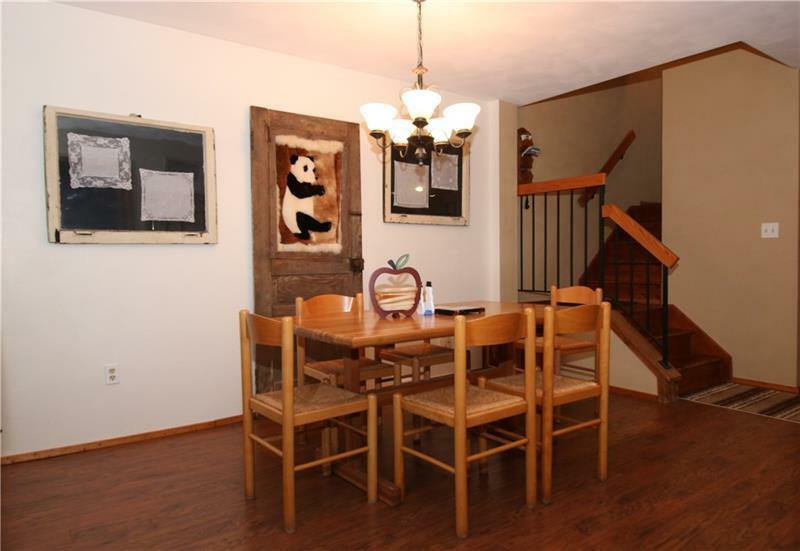 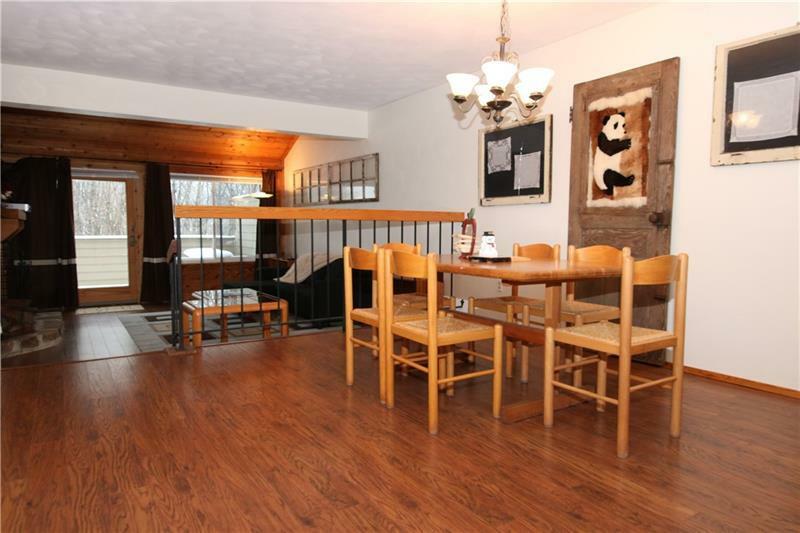 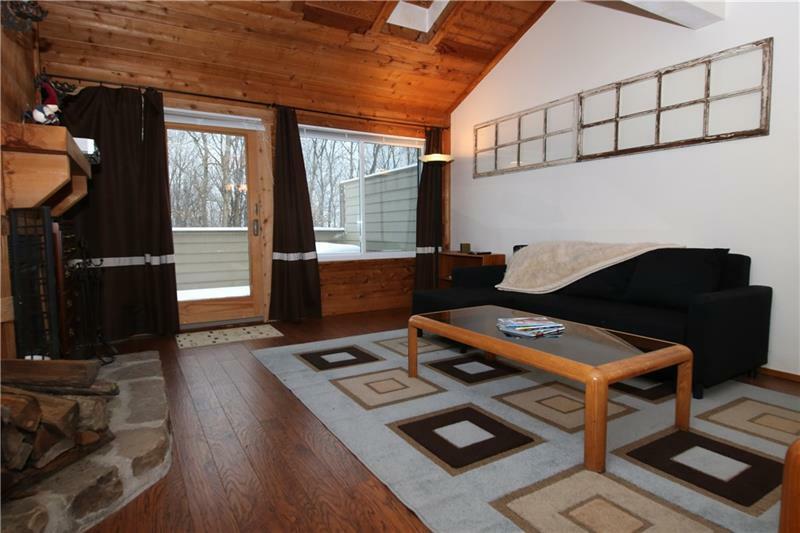 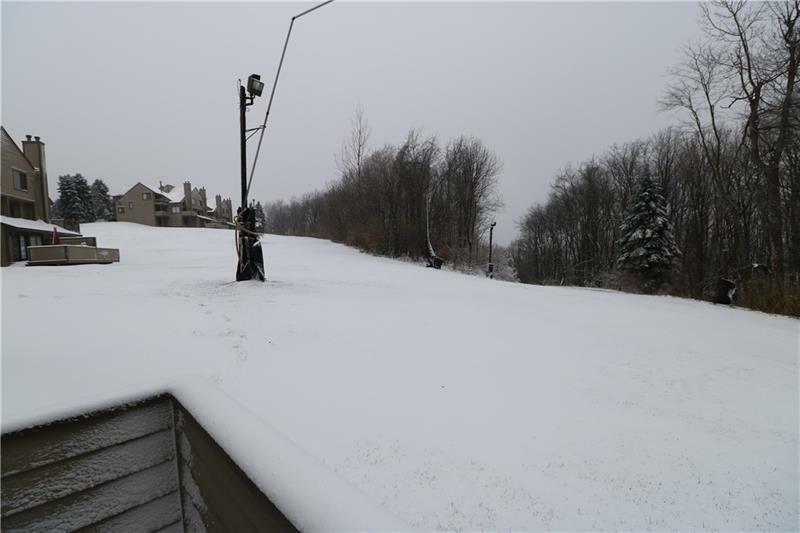 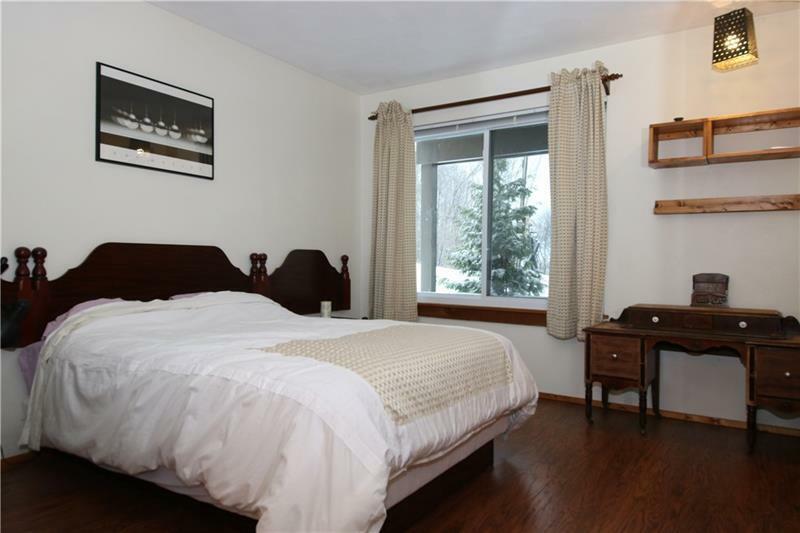 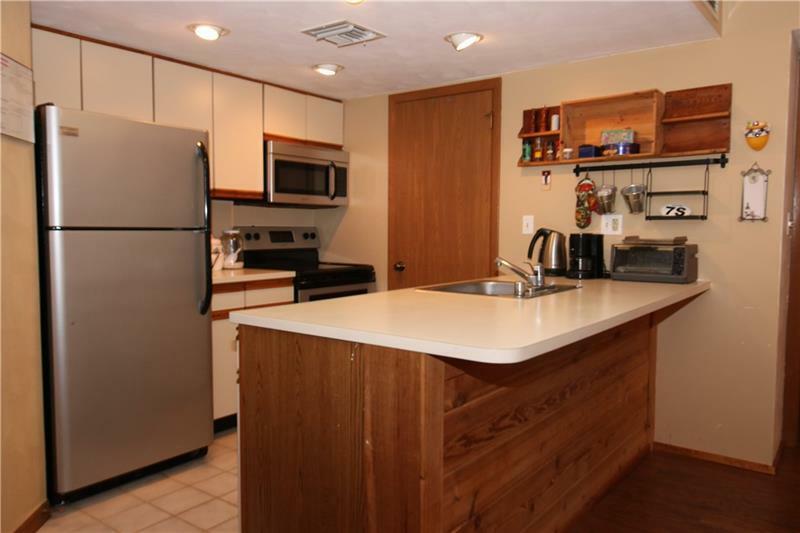 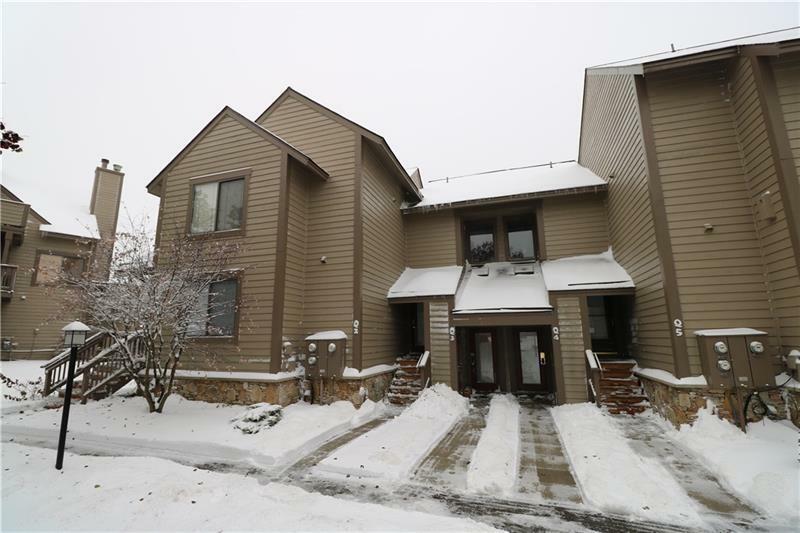 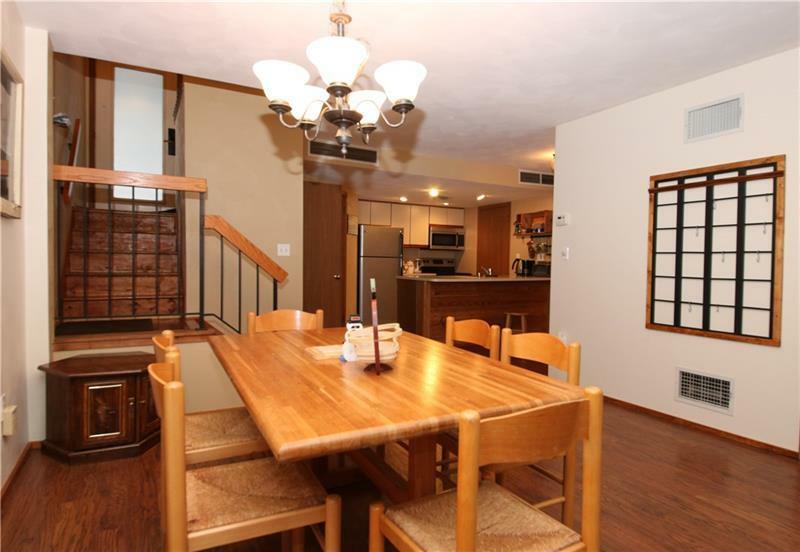 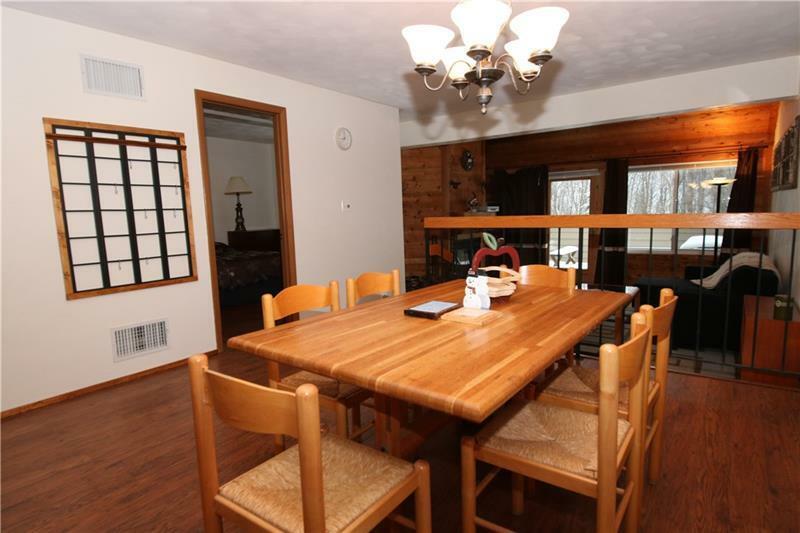 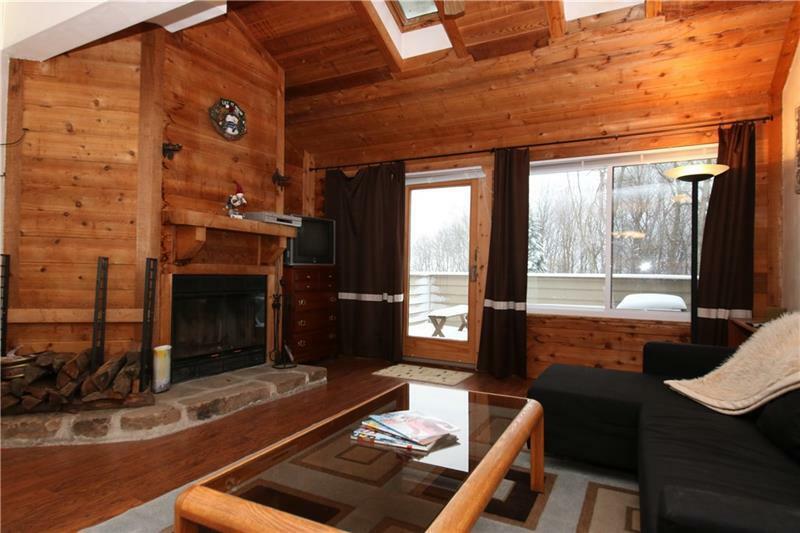 True Ski In, Ski Out, Turnkey Condo at Seven Springs Mountain Resort. 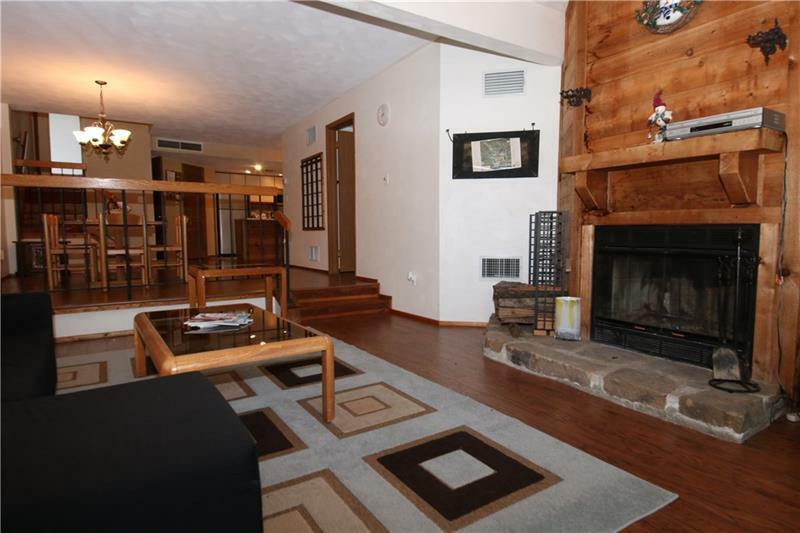 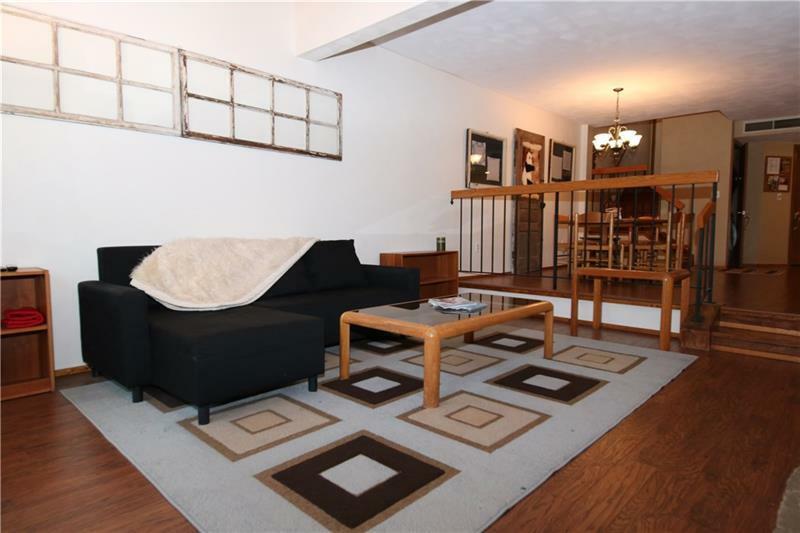 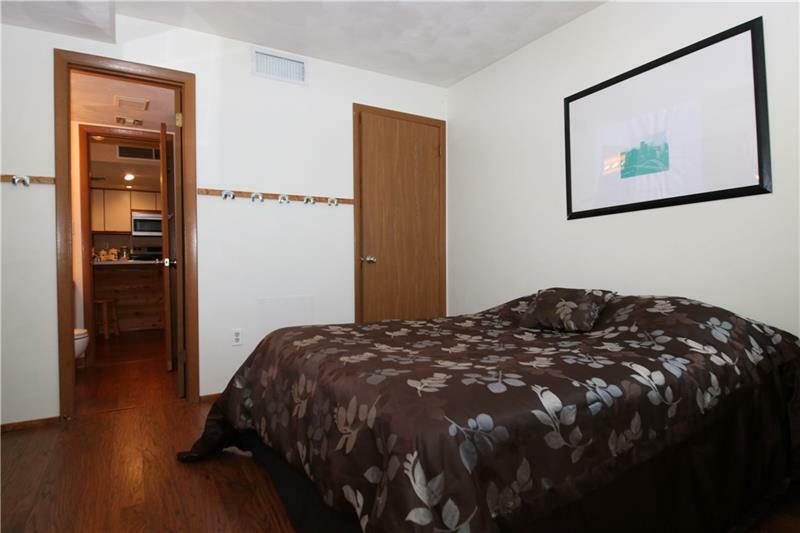 The location of this condo is ideal for hitting the slopes without any hassle. 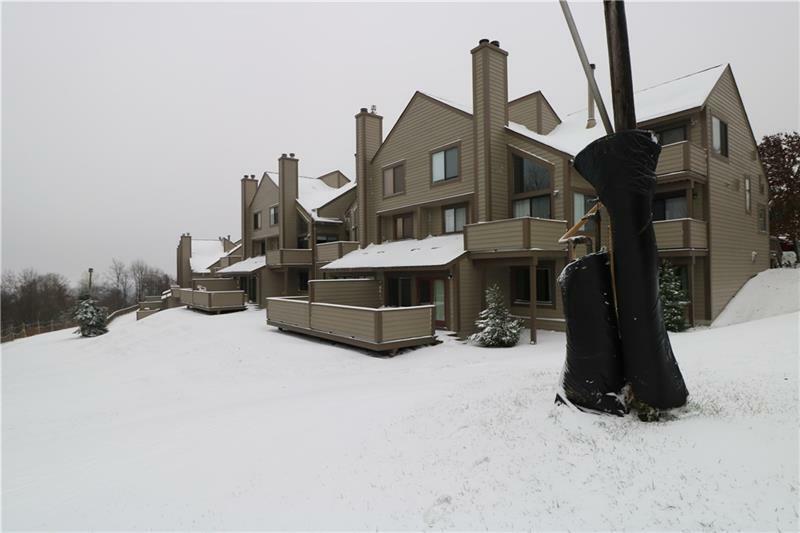 You can literally ski off your back deck onto the Boomerang Trail, as this is a ground level condo and provides direct access. 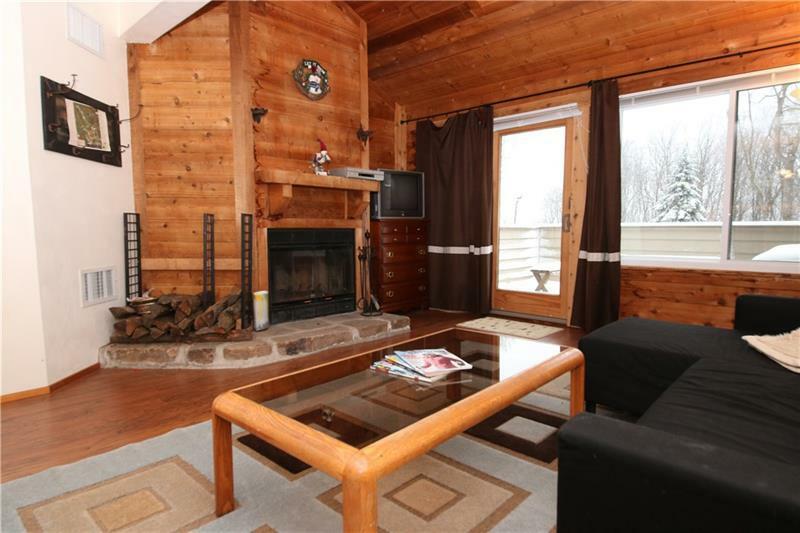 Enjoy watching the skiers as they go by, while you sit in front of the warm fireplace. 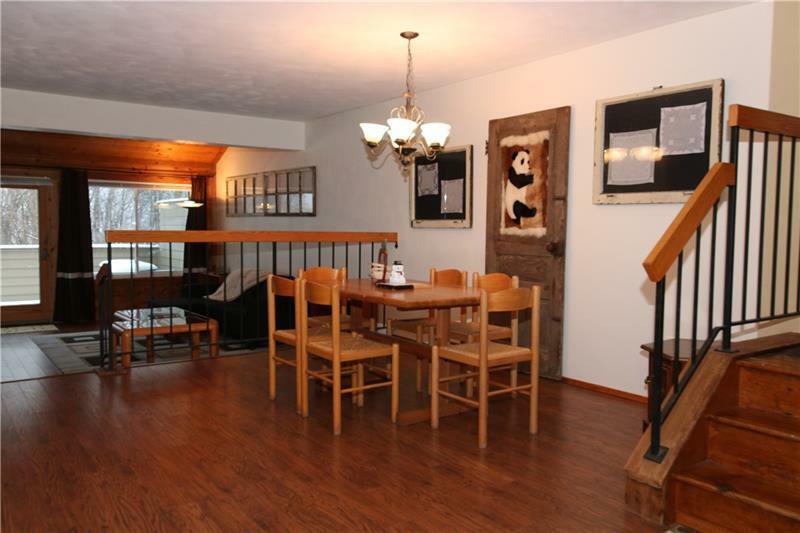 It's the perfect place if you are looking for rental potential along with a second home in the mountains. 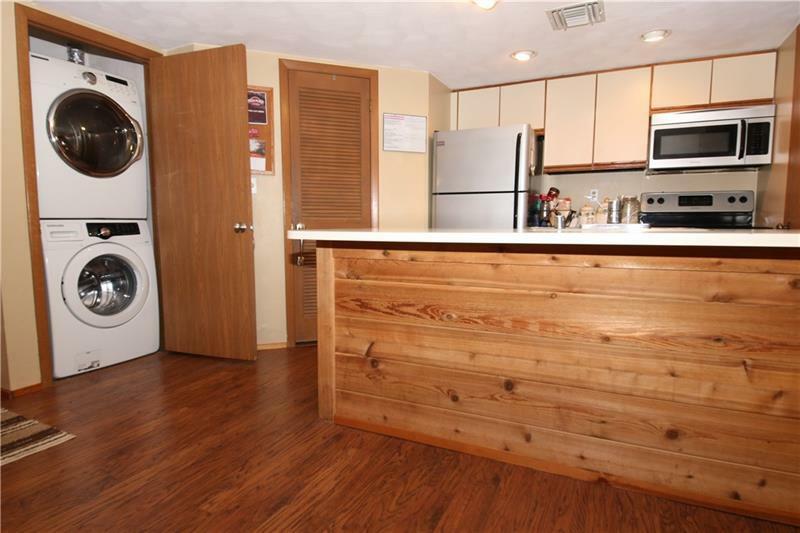 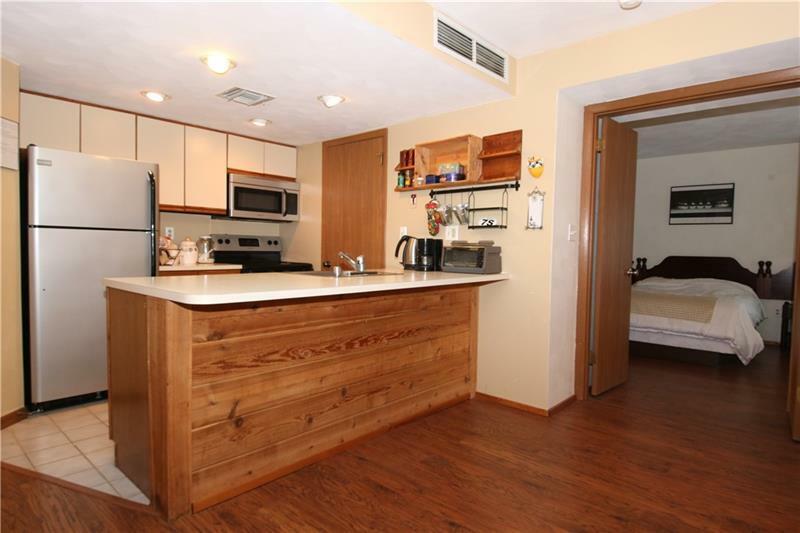 The condo has improvements throughout including newer windows and slider, laminate and ceramic tile flooring, stainless steel appliances and more. 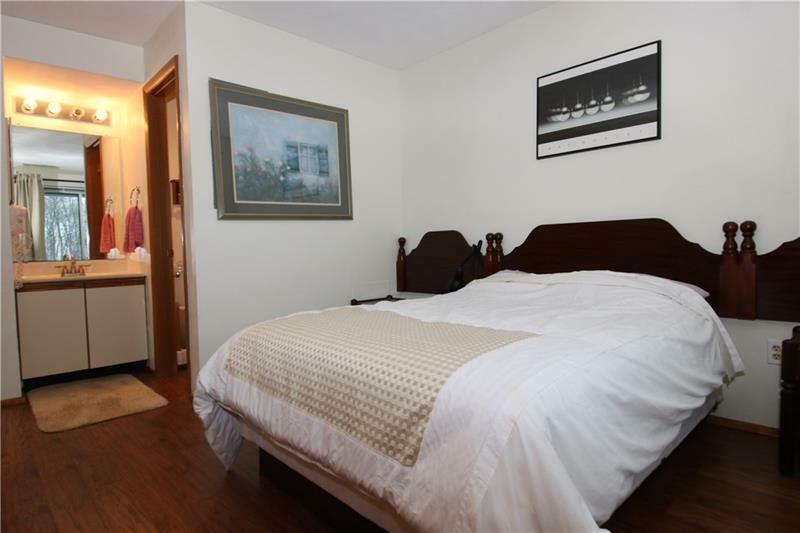 Enjoy weekend getaways with all the comforts of home with a fully equipped kitchen, dining & living area, two bedrooms, 2 bathrooms and a full washer/dryer. 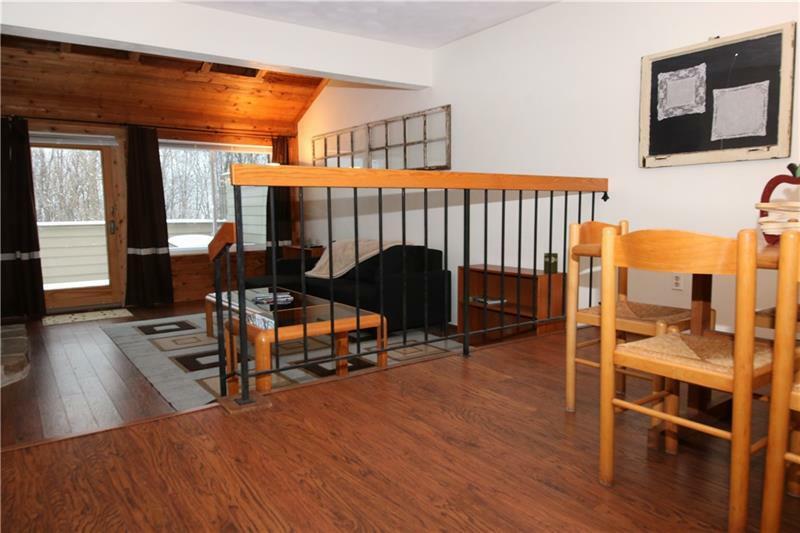 You can easily sleep 6-8 people in this condo and it offers storage space for your mountain gear. 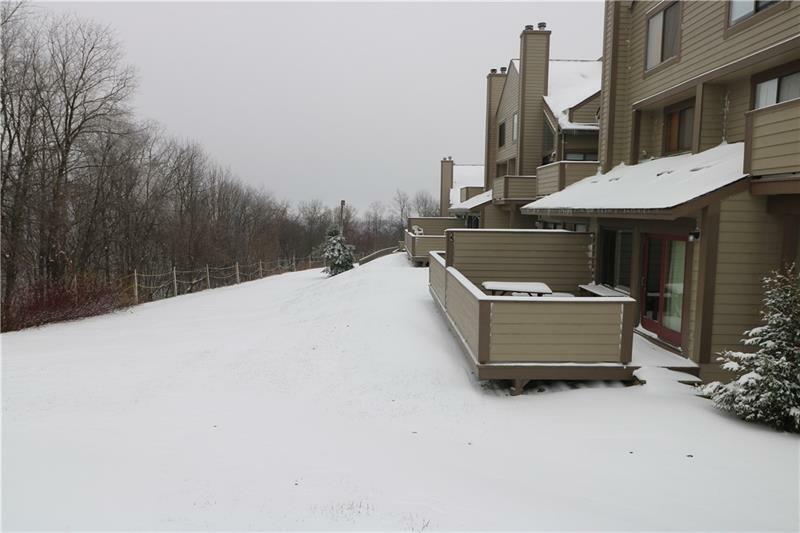 Take advantage of all the amenities this year around resort and HOA has to offer.